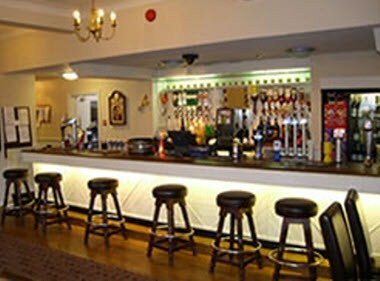 The Dorset Arms has long been established as one of the best Bed and Breakfast hotels in the Newcastle upon Tyne, Northumberland and Tyne & Wear region. 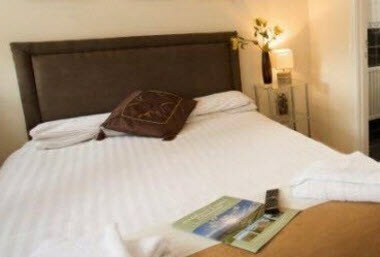 It is a family run bed and breakfast, we pride ourselves on quality homemade food, real ale and of course a warm North East welcome. 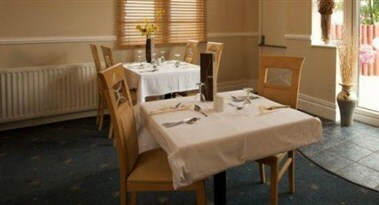 We take great pride in the quality of accommodation we provide. 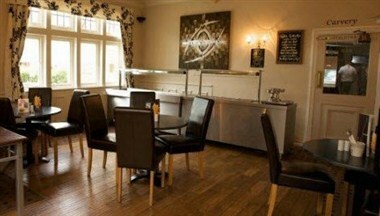 As one of the leading bed and breakfast hotels in the Newcastle upon Tyne,Tyne & Wear and nothrumbria regions. 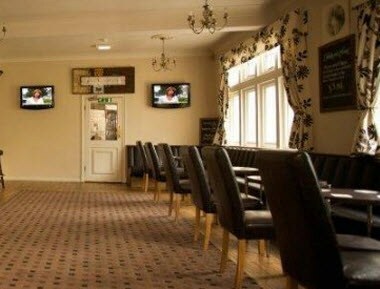 The function room can accommodate up to a hundred guests and provides for a variety of events and functions such as wedding's, birthday celebrations and corporate functions.